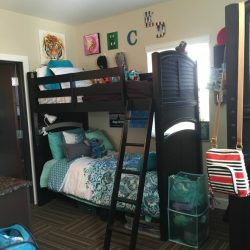 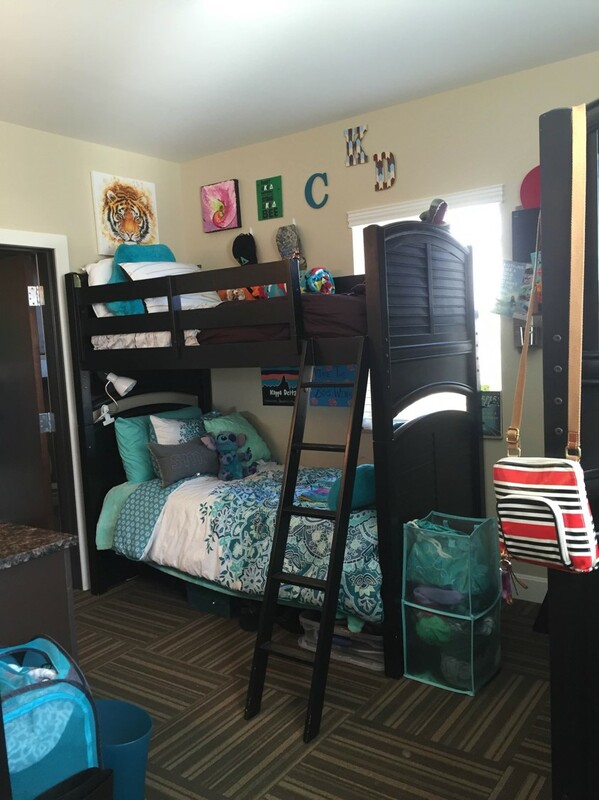 incoming freshman women were looking for in a college residence. 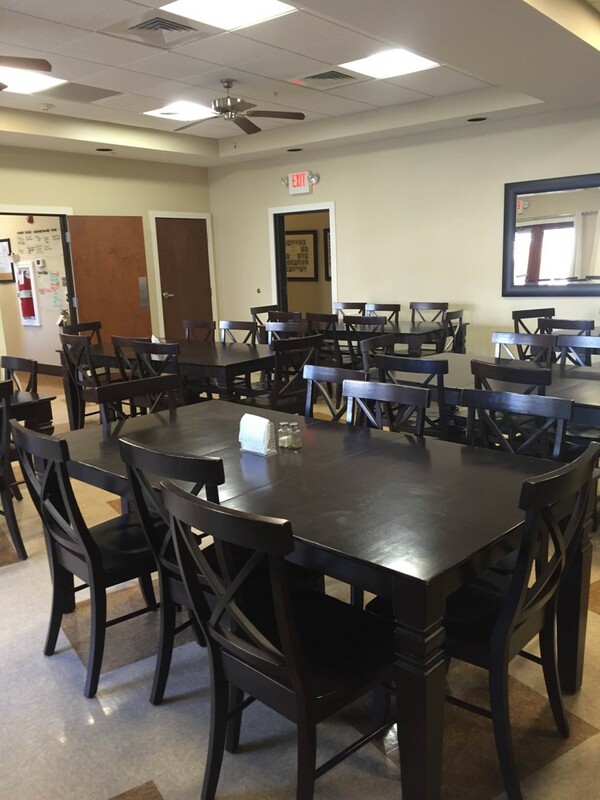 where it was simply not cost effective to attempt to renovate the current facility. 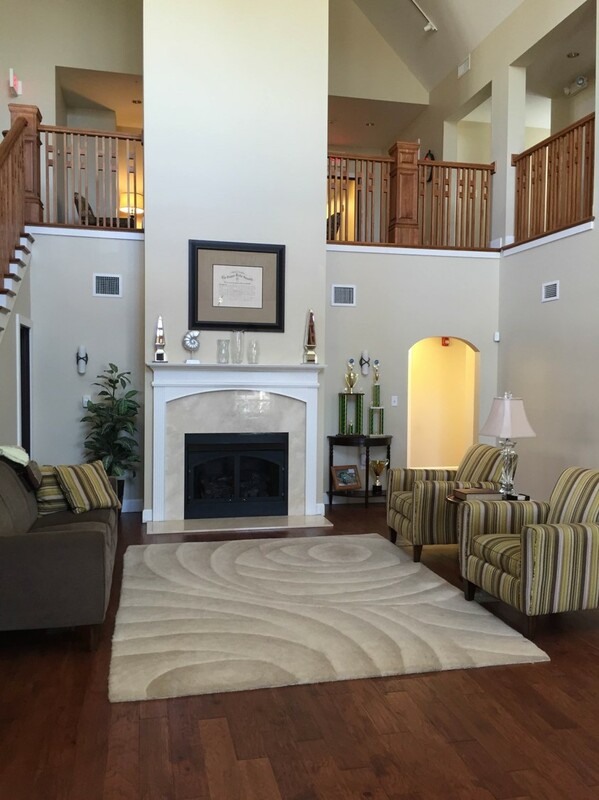 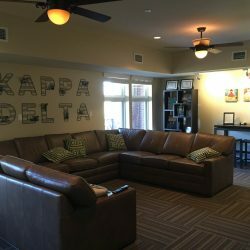 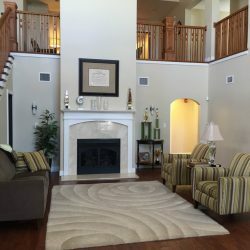 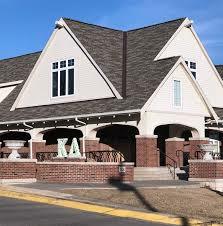 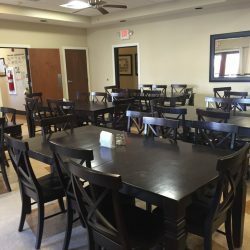 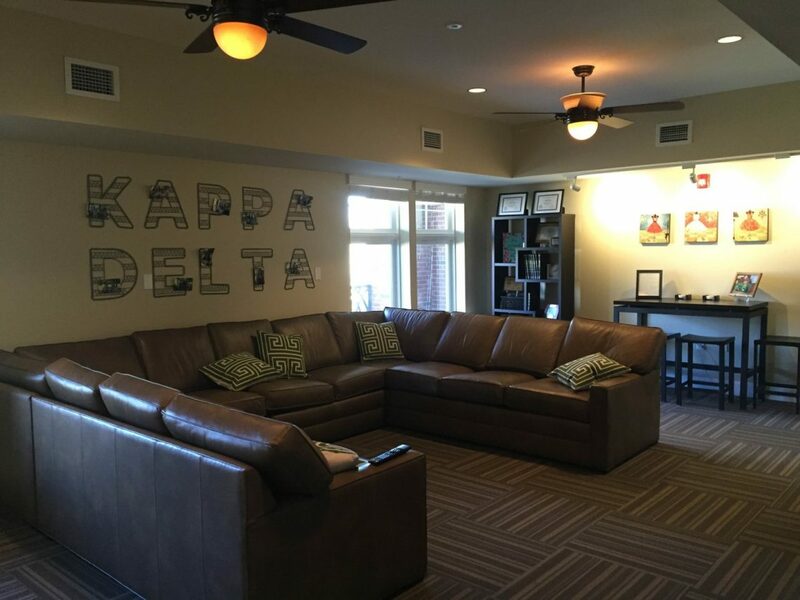 of Kappa Delta a beautiful, competitive new house to call home.